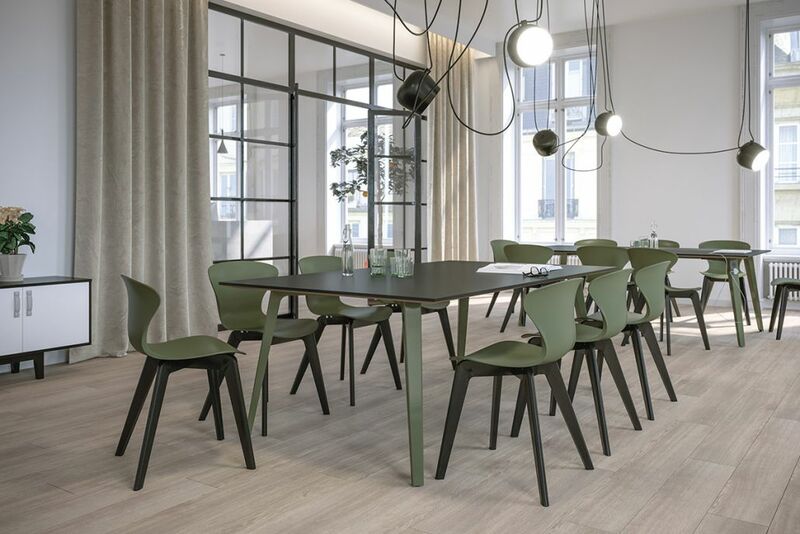 Excellent elegance with practicality. 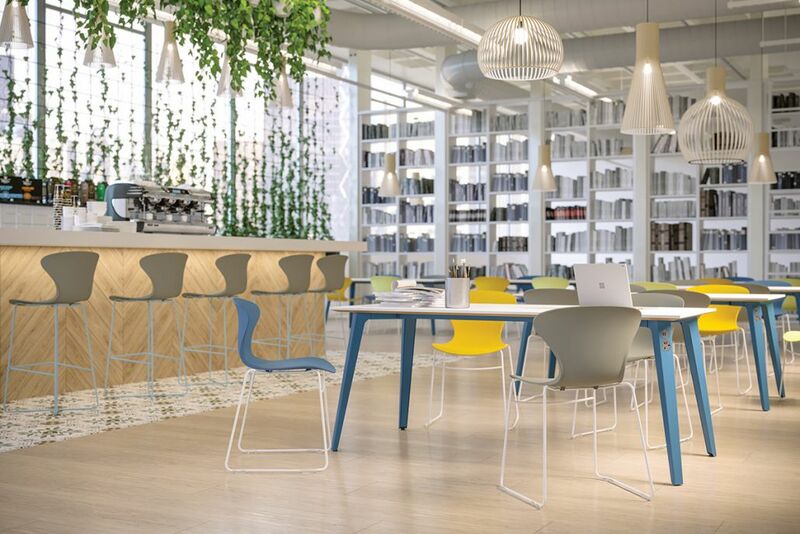 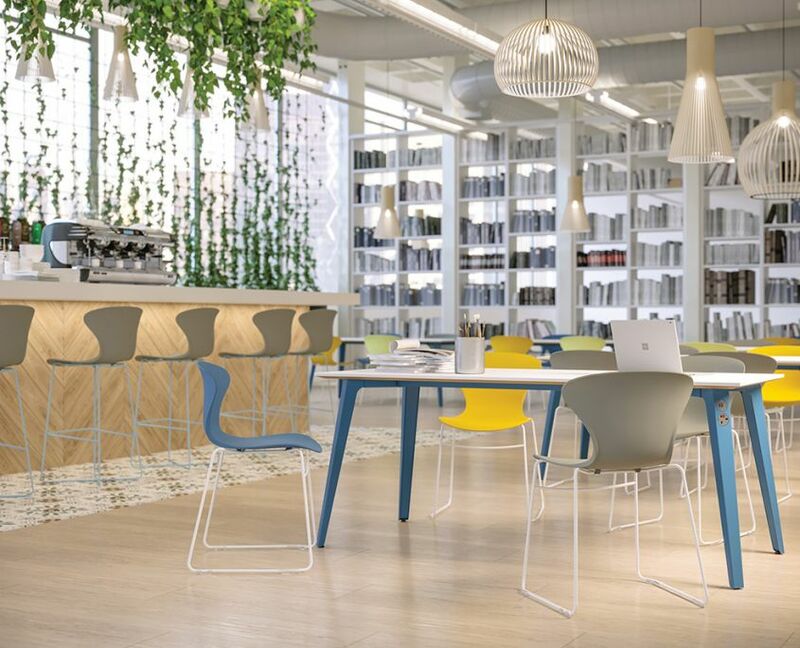 Modern features and design fit for the 2018 work space. 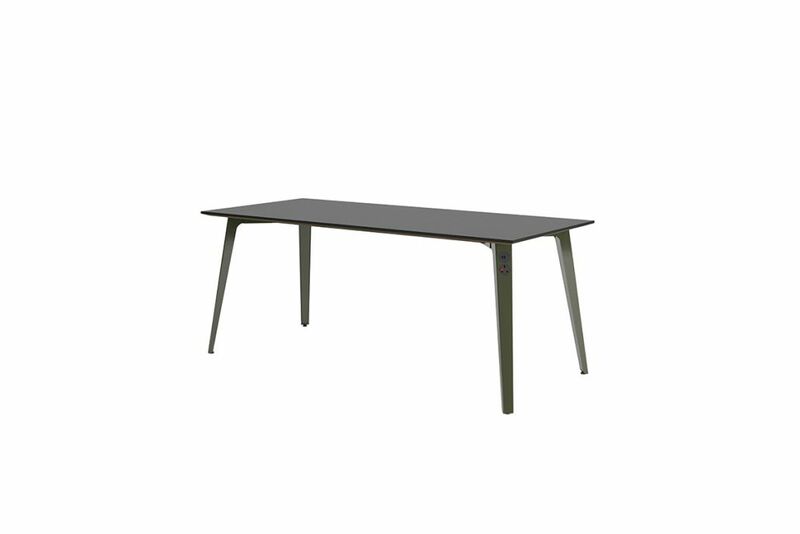 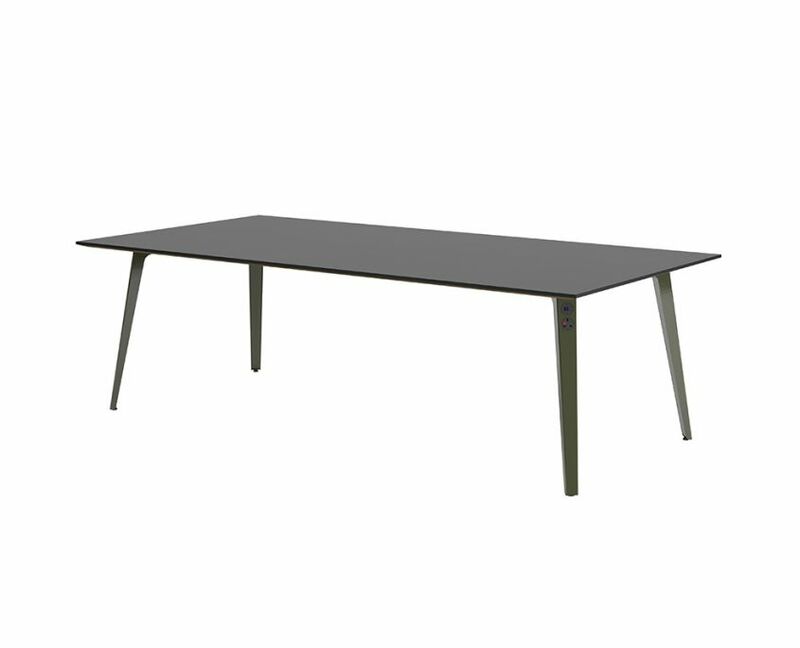 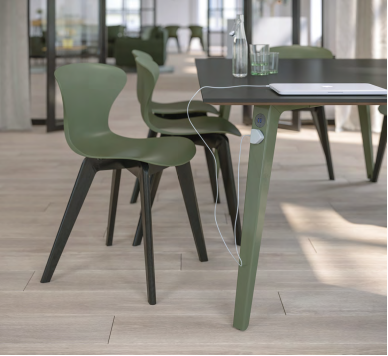 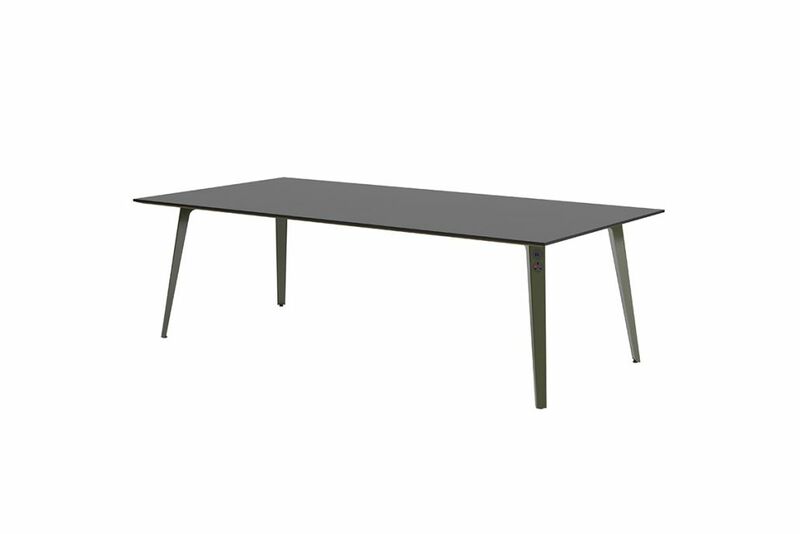 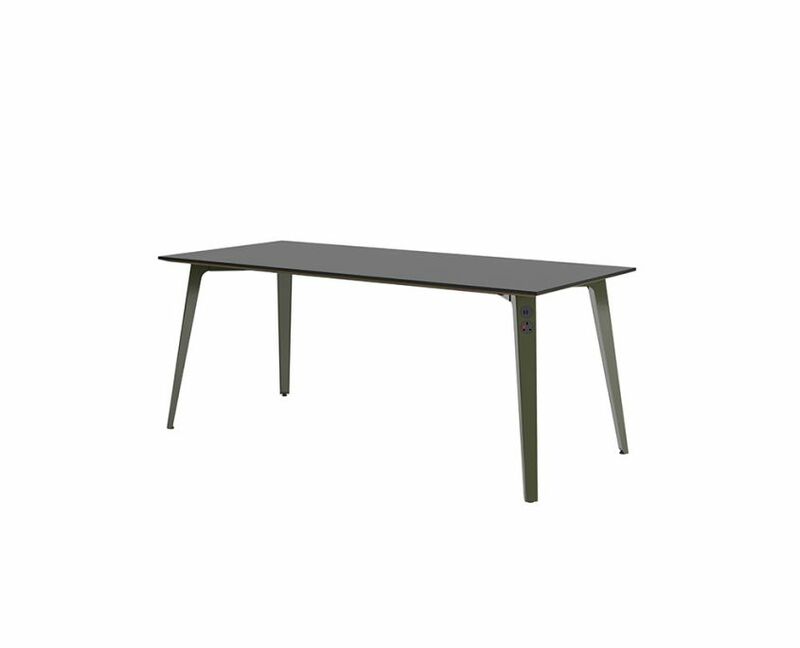 Sleek bistro and dining table with leg cable management and power ports. 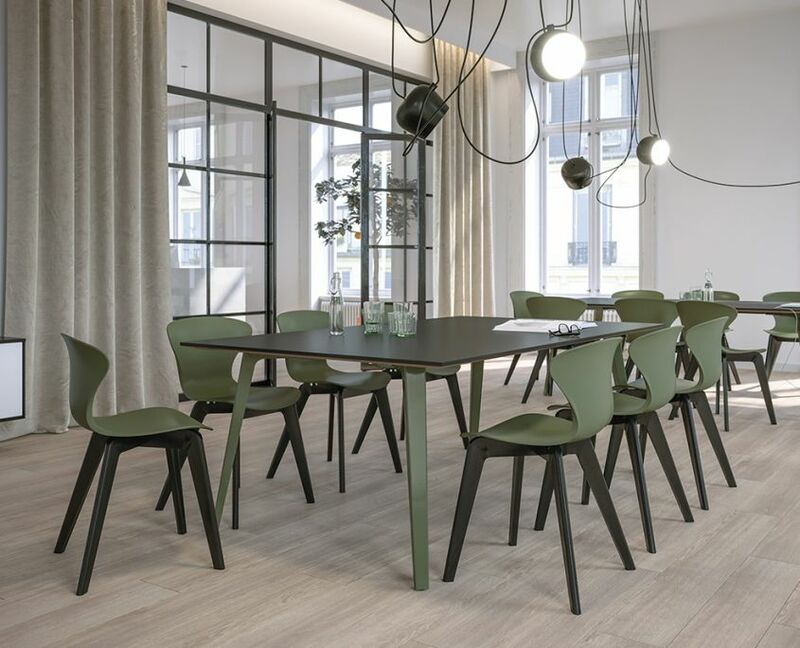 Why not pair it with the Ego chairs featured in the images?